In the ancient, ruined city of Teotihuacan, mutilated bodies bear witness to the work of a serial killer. After the tragic death of his brother, Detective Captain Juan Morales decides to take a well-deserved vacation. But standing along the Avenue of the Dead, staring at a corpse whose heart has been ripped out, is not the peaceful retreat he had in mind. Working at the site is the archeologist Sophia Kanakarides, to whom Morales is strongly drawn. As more gruesome murders surface, Sophia lends her expertise and unwittingly falls into the hands of the killer. 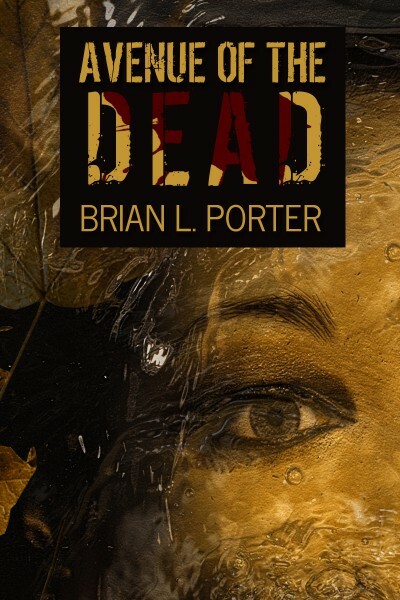 An intoxicating and well-crafted thriller, Avenue of the Dead brings to life the chilling world of ritualistic killings and human sacrifice.